Here, certain creative ways in which you can design your landscape using the right stones for landscaping. 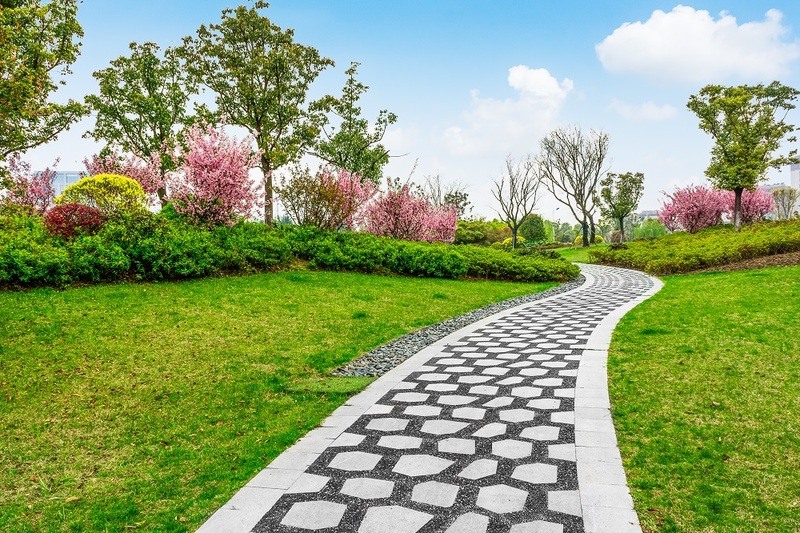 Selecting the right kinds of stones and rocks for landscaping is very crucial as they will set the tone for your entire garden area or the walkway. The beach pebbles or river rocks are quite popular landscaping accessories. White marble chips are commonly used as they look very bright and also highlight the areas where there is no proper sunlight. Flat terracotta stones for landscaping tropical areas are also quite popular but they do not look good informal areas. A particular type of stones which is widely used nowadays is the black lava rock. They look quite unique when placed in the garden and give a classy look altogether. In many garden areas or open spaces, mulch is a common sight. 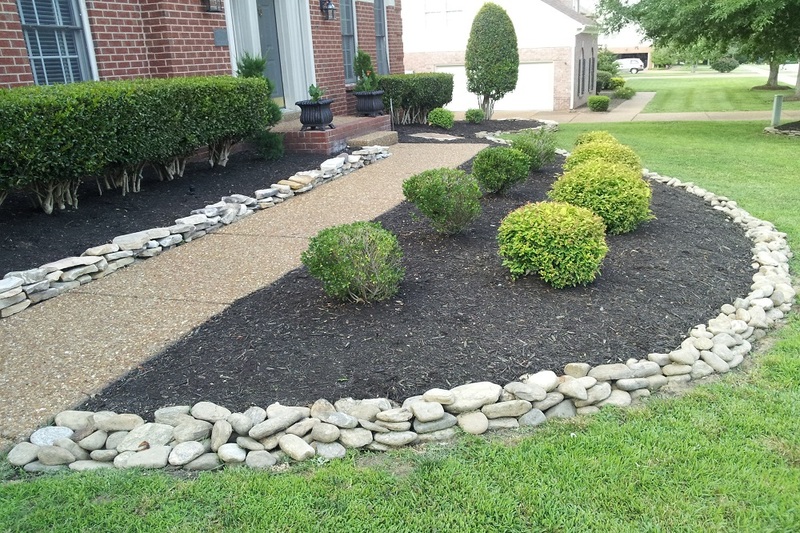 Although stones will be more expensive, they are a one-time investment as they stay for a lifetime, unlike mulch that needs to be replaced every year. Stones also provides a great contrast against the greenery of the garden which makes it a delightful sight. If you want to give a different look to your garden, just laying stones will not do. You can try out different things like choosing a sunny area in the garden, fix few big stones on the ground and border them with some flowering plants and shrubs. They will look like a mini rock garden. You can also decorate the remaining area with cactus, money plants, different varieties of orchids and smaller stones to give a fuller look. If you have a pond or a small water-body in your garden you can border it with stones of different sizes, shapes and colors. Bordering the water-body with stones will help you to conceal the uneven lining of the pond and give it a unique appearance to your garden. There are certain areas in every garden where sunlight does not reach so plants cannot survive there. 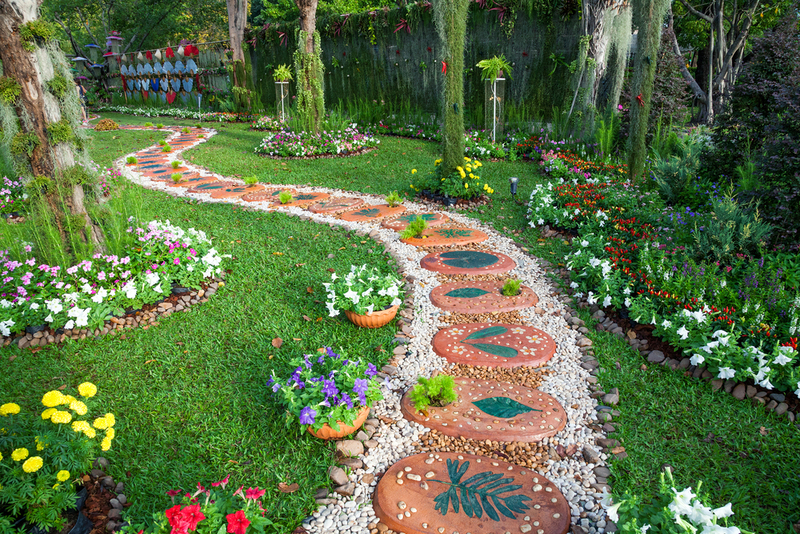 Stepping stones are the best options to decorate such areas. They will not only make the area look full but will also keep the shoes clean while entering or leaving the house. In order to make the area look neater, you can use a combined effect of large and small rocks and pebbles of different sizes. Instead of making a container garden where the potted plants need regular watering, you can make a small rock space with selected rocks and stones. It is important to keep these pots within the reach of the fountain so that they get the watered. The potted plants should have enough holes for draining out the excess water. The potted plants can be bordered with different colored stones of different sizes. 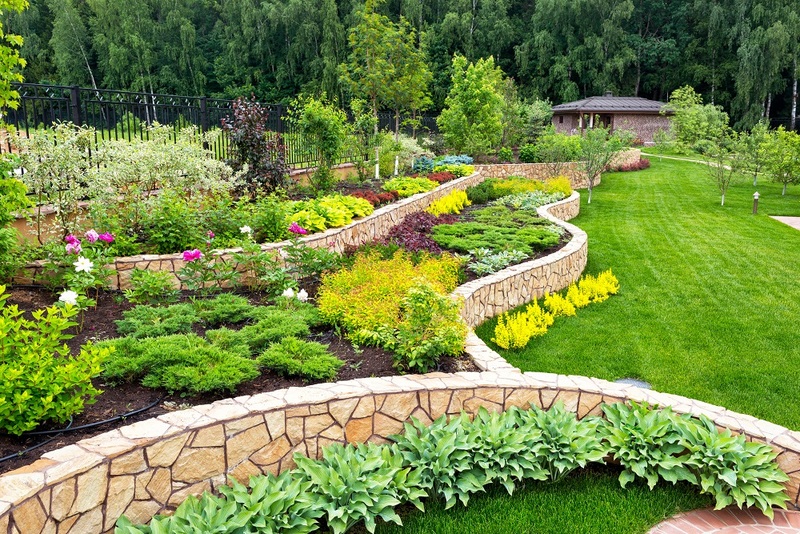 Placement of stones for landscaping plays a vital role in crafting a design that is eye-appealing. Different variety of stones positioned at exclusive angles can transform ones’ garden into a chic masterpiece.